We had our last brunch here and it was a great one. We have had lunch here before and since we enjoyed it so much and they were one of the few places that started serving brunch at 10 AM, we returned here. Their French press coffee was pretty good and we started with their tasty patatine . 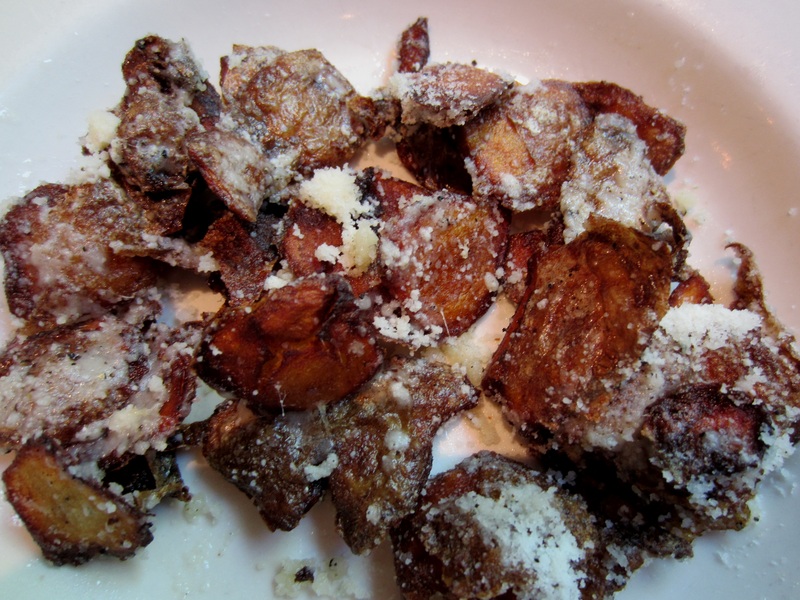 It was fried potatoes with pecorino and very addicting. 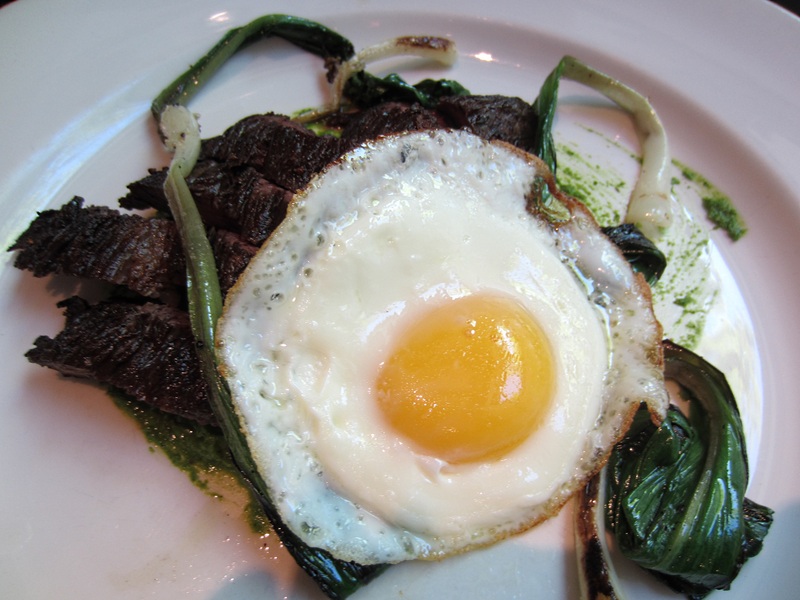 My husband had their delicious steak and eggs with ramps and he really enjoyed it. I had the Malfatti al Mailalino. 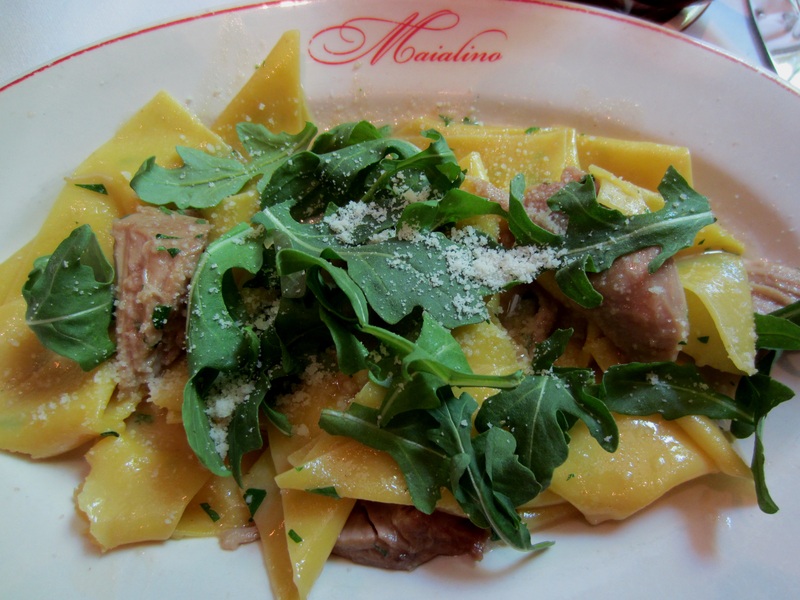 It was a very delicious suckling pig pasta dish unlike the dry one from Aldea the night before. Service was friendly.